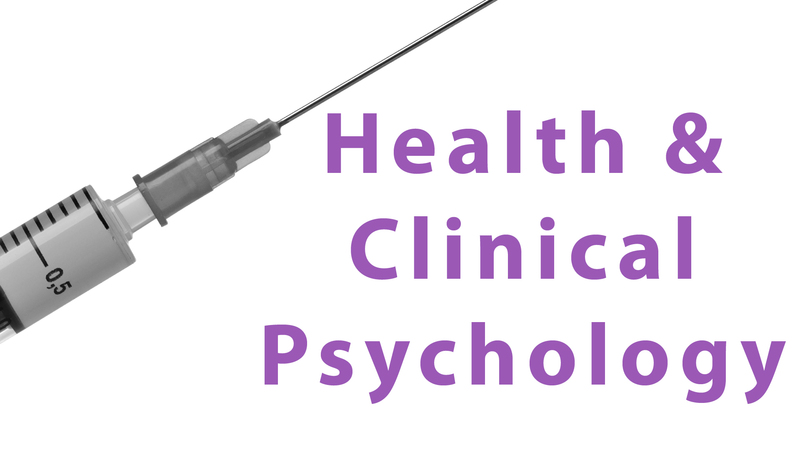 Health and Clinical is one of the units in OCR A2 Psychology Unit G543. This page has been written to help you understand the structure of the health and clinical unit from your OCR A2 Psychology G543 exam. In order to revise effectively for this Psychology exam you will need to know all the categories and subsections of this unit, as the questions you will be asked will relate directly to the categories first, not the studies as was the case in AS psychology, for example in your A2 Psychology exam you will never be asked a question with the name of a specific study in the question. So to revise effectively, you will need to know all the categories. In the sidebar you will find the Psych Yogi revision guide to further help you with you studies. The posts under stress are scheduled and will all be available by the end of tomorrow. can you make notes for sensky, kane and maher? Yes, I can, but could you tell me the dates of the studies first so I find the original articles. It would also be helpful if you could say which area each one is from, as there are numerous studies applicable to each specific area in the course. You’re most welcome. Good luck in the exam today!